I’m OK with that. I know how old I am and I think it’s awesome to say I was born during the 60’s. 1966 to be exact. 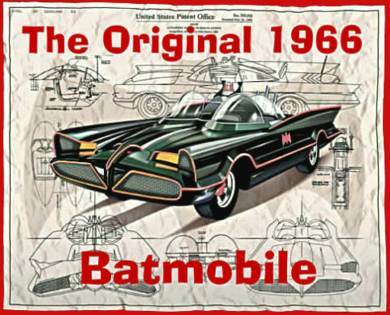 I don’t remember 1966 or the other 60’s years in which I lived so much, but everyone recognizes the Bat Mobile. Yes, ‘THE’ Bat Mobile. 1966 was pretty cool, wasn’t it?? !